The business is now in its 26th year, and for the past 16 years incotech have occupied 2 units on Lion Industrial Park and have outgrown them completely. 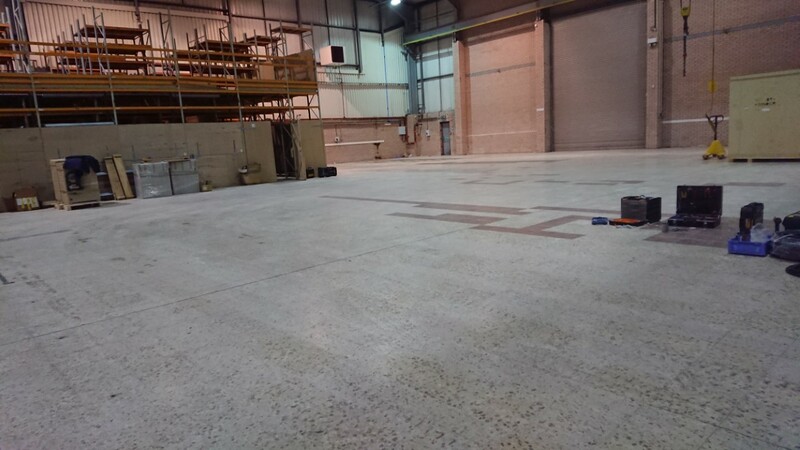 The decision was made to increase the size of the factory to enable us to improve in every aspect of the business, we will improve the turnover, safety, quality and professionalism immediately, and continue to grow into the new building with new customers and new staff. The new factory has around a 10,000 square foot area. The factory has a perfect layout for the manufacture of our machines with large uninterrupted square area for assembling and commissioning the machines. A 6 Ton crane and a nice high roof will allow us to create some interesting machines we were previously unable to bid for.